Do you find yourself checking email and texts constantly? 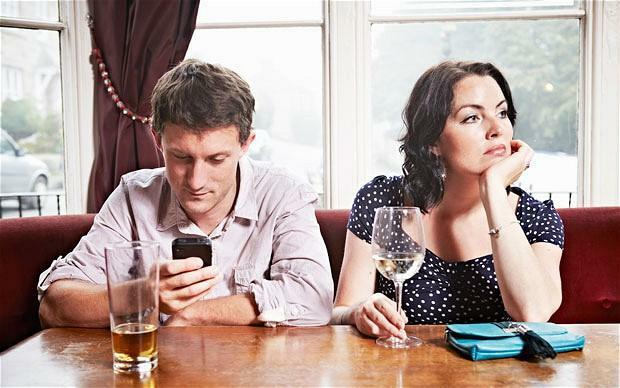 Are digital devices and social media distracting you from your work, your family, and the world around you? City Visions talks with researchers and psychology professionals about the addictive nature of technology and strategies for balancing the urge to be online with the need for mental calm. Dr. Alex Soojung-Kim Pang: Alex is the creator of Contemplative Computing, a framework for using information technologies and social media so they're not endlessly distracting and demanding, but instead help us be more mindful, focused and creative. Alex is a senior consultant at Strategic Business Insights, a Menlo Park, CA and has academic appointments at at Stanford University, and at Oxford University. He is the author of the book, “The Distraction Addiction,” which will be published by Little, Brown this summer. Dr. Stephanie Brown: Stephanie is a clinician, teacher, author, researcher and licensed psychologist with over 30 years of experience in the field of addiction. She is the author of a new book, entitled, “SPEEEEEED,” to be published next year by Penguin Press, which explores how people are becoming addicted to the fast pace of work and technology. Stephanie directs The Addictions Institute, an outpatient clinic, in Menlo Park, California. Dr. Neema Moraveji is the founder and director of the Calming Technology Lab at Stanford University. He teaches a popular course called "Designing Calm" at the Stanford Design School, which students reflect, meditate, design, and test interactive products that help create calm for users. He is the co-founder of Spire, maker of Breathware, a clip on sensor that allows users to monitor their breathing throughout the day. Addicted to an iphone? If yes, help is on the way!